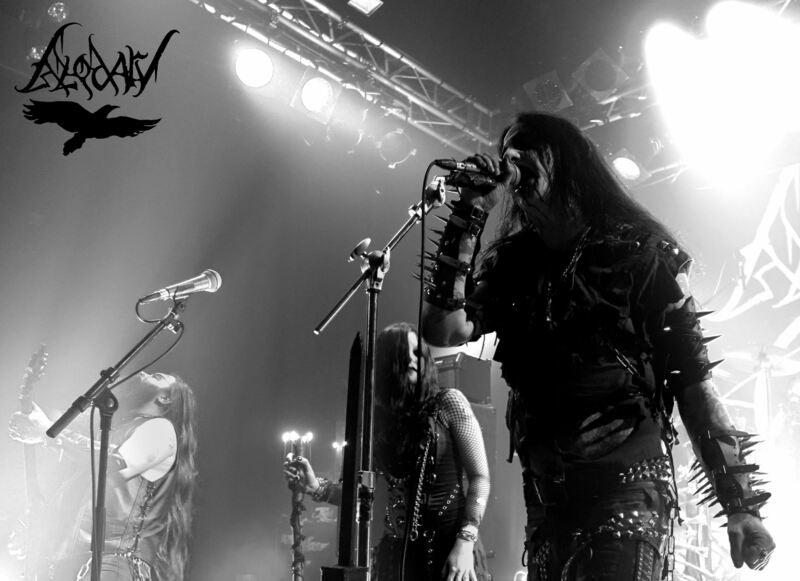 BLODARV – Danish Black Metal cult sign to Soulseller Records! The band’s upcoming full-length “The Illuminating Darkness” will be released in spring 2019 on CD, 12″ Vinyl and digital formats. BLODARV recently gave an insight about what to expect from the album by premiering the track “A Dark Trail Of Death” which is available at the following locations. More info about “The Illuminating Darkness” will be available soon!